Located in the heart of Santa Barbara’s world renowned vineyards is the Santa Ynez Valley Wine Country. Just 125 miles from Los Angeles, Santa Ynez features breathtaking views, intimate wineries, and charming inns, the perfect destination for wine lovers and foodies alike. In 2004, Santa Ynez Wine Country gained celebrity status when it was featured in the hit film, Sideways. Whether you’re a movie buff, a wine connoisseur, or simply looking to experience a beautiful part of Southern California, Santa Ynez is a must see! For a Glam, Affordable, and Luxurious take on the Santa Ynez Wine Country, here are my GAL Travel recommendations for your next trip! Planning a vacation on a budget can be a daunting task, especially when it seems that airfare and hotel prices are continuously on the rise. One of the best parts about getting away is relaxing, whether it’s by the pool, at the spa, or by taking in the natural beauty of the destination. In order to unwind on a dime, sometimes you need to think outside the box. Ever think to travel to Colorado in the off season? Think Sedona is the only place for pure relaxation in Arizona? As your GAL resource, I found the following travel steals that will let you rest easy when it comes to booking your next getaway. Whether you desire a quick trip or a weeklong retreat, these undiscovered gems won’t put a damper on your wallet! 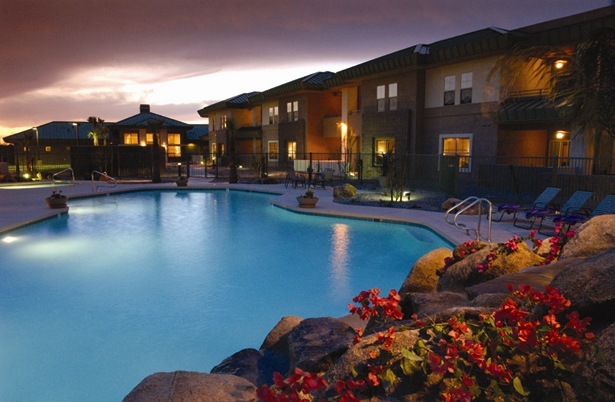 Colorado is often thought of as a winter destination, but the spring and summer months offer travelers the same lush accommodations and beautiful surroundings at a more reasonable price. 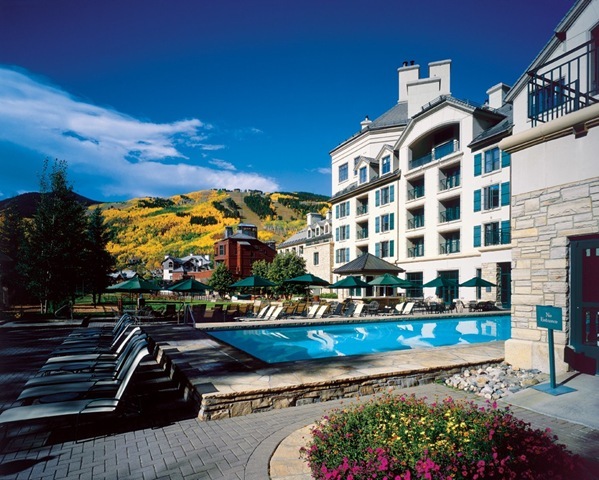 The “Spring Renewal Package” at the Park Hyatt Beaver Creek Resort & Spa is an ideal way to enjoy an affordable stay at one of the premiere properties in the heart of the Vail Valley. For rates starting at $169/night, visitors will enjoy lodging at the award winning resort, plus your choice of a 50 minute Swedish massage or a 45 minute custom facial at Allegria Spa, named one of Colorado’s Best Spas (a $145 value). Whether travelling solo or with your significant other, there are plenty of outdoor activities to satisfy your adventurous side. From hiking, biking, and river rafting, to dipping in one of the five whirlpools beneath a mountain waterfall, you’ll feel renewed while taking in the natural beauty of your surroundings. For foodies, enjoy small plates and organic local wines at 8100 Mountainside Bar & Grill. And for a nostalgic twist, resort guests can enjoy a complimentary s’mores happy hour from 4-5p at the outdoor fire pit, including handmade marshmallows with flavors ranging from M&M to Grand Marnier! With no minimum stay required, the “Spring Renewal Package” is available from April 9 – June 16, 2011. To make a reservation, visit www.parkhyattbeavercreek.com or call 866-471-7658. If you’ve never thought of visiting Arizona for an invigorating wellness retreat, the “Spring Escape Deal” at the Scottsdale Resort Club will definitely change your mind. The Scottsdale Resort & Athletic Club is a family owned and operated establishment offering breathtaking views and unsurpassed recreational facilities. The “Spring Escape Deal” starts at just $89/night, and includes accommodations for two in one of the resorts comfortable guestrooms, complimentary continental breakfast, a $25 restaurant/bar credit, 10% off at the award winning Eurasia Spa, plus free access to the private athletic club. With 11 tennis courts, 2 levels of fitness studios and unlimited access to all the fitness classes you can imagine, guests will feel rejuvenated after experiencing all the resort has to offer. 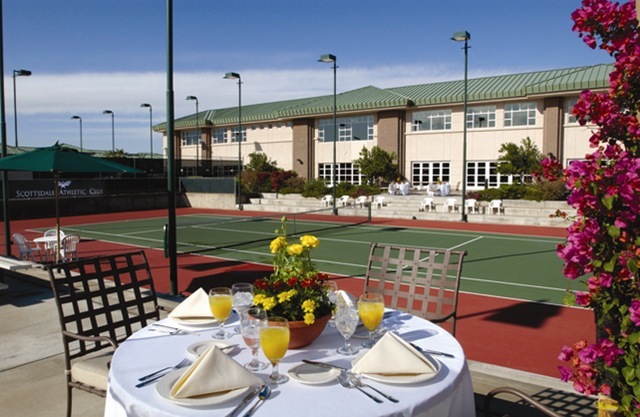 Start your day with a pilates or spinning class, and then enjoy an afternoon in the sun with a game of tennis on the championship hard courts (Top 50 Tennis Resorts in Tennis Magazine). To unwind after a day of exercise, take a refreshing plunge in to one of the resort’s 3 swimming pools, or enjoy a calming aromatherapy massage at the Eurasia Spa. 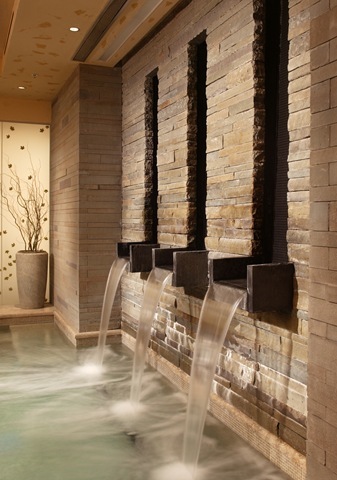 The possibilities are endless at this renowned Scottsdale resort! The “Spring Escape Deal” is available from April 5 – June 1, 2011. For more information, visit www.scottsdaleresortandathleticclub.com or call 866-733-9564. Located on a 3.5 mile pristine white sand beach, Las Villas Hotel & Spa at Estrella Del Mar is truly an undiscovered gem on the Pacific coast of Mexico. Opened in June 2010, Las Villas offers luxurious accommodations and world class amenities in a beach town rich with Mexican history and tradition. Their Garden View Room “Vacation Package” is just $212/person, and includes lodging for 4 days/3nights, free transportation to/from the airport, welcome margaritas and daily breakfast for two. Garden view rooms are spacious, featuring oversized bathrooms, marble flooring, rain shower heads, wet/mini bars and a private balcony. Upon arrival to the resort, guests will receive a personally guided tour of the 816 acre estate, vibrant floral gardens, private beach, spa, and the most unique attraction of the property, the Turtle Preserve & Sanctuary. The Turtle Preserve is the largest of its type in Mexico, giving visitors the opportunity to view and interact with the incredible sea creatures. The Preserve hatches, nurtures, and releases more than 30,000 baby sea turtles each year! 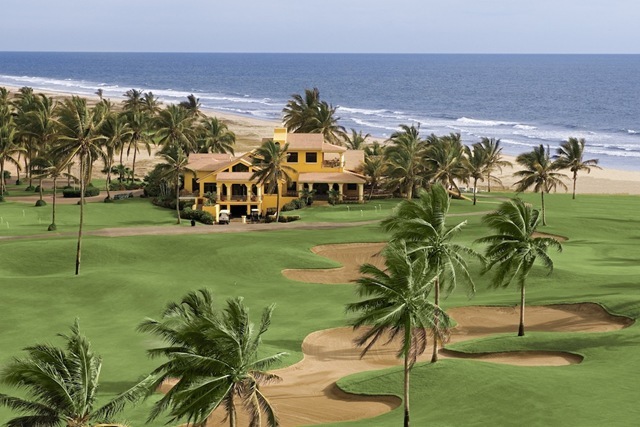 In addition to this wonderment, Estrella Del Mar boasts a gorgeous seaside golf course that is fully accessible to guests of Las Villas. And if you’re looking for more beachfront fun, try horseback riding in the sand followed by a swim in the stunning invisible edge pool. Need another reason to visit Las Villas? The extremely affordable full service spa, with massages and facials starting at just $35. If that’s not unwinding on a dime, I don’t know what is! For more information, visit http://www.mazatlanhotellasvillas.com/. For those who don’t already have a Thanksgiving feast planned for Turkey Day, many restaurants are taking the stress out of the food filled holiday by offering affordable pre fixed meals and dinners to go. From contemporary comfort food in the south to inventive organic cuisine on the west coast, these restaurants are serving up healthy, delicious, and affordable fare, so you can give thanks for what’s really important – your family and friends. Well known for his appearance on Bravo’s “Top Chef,” award-winning Chef Stefan Richter presents a distinctly American meal for Thanksgiving for just $39 per person. Served buffet style in the casual yet sophisticated bistro, Stefan’s at L.A. Farm, guests will enjoy Richter’s unique yet traditional fare. Some of the mouth-watering selections include crispy, whole-roasted turkey, honey-baked ham, pumpkin soup with cinnamon and maple syrup, baked yams with marshmallows, mashed potatoes, green beans almondaise, and of course, pumpkin pie! Spend your Thanksgiving dining amongst the stars, with celebrity chef Stefan Richter! For reservations, click here. For a non-traditional Thanksgiving meal, check out Capriotti’s Sandwich Shop with two locations in Beverly Hills and Encino. Their signature sandwich, The Bobbie, has been referred to as “Thanksgiving on a Bun.” Loved by celebrity fans such as Kathy Griffin and Ryan Phillippe, The Bobbie consists of homemade, roasted pulled turkey, whole cranberry sauce, stuffing and mayo on a fresh baked sub roll. Recently voted "The Greatest Sandwich in America" by an AOL poll, The Bobbie is just $7 for a small sub and $12.75 for a large. With this tasty treat, you can feast like its Thanksgiving all year round! For locations, click here. Executive Chef Olivier Gaupin has created a savory Thanksgiving menu of contemporary fare at eleven, the southern bistro at the recently opened Loews Atlanta Hotel. Combining seasonal selections with local, organic produce, Gaupin’s five-course menu will delight all of the senses. Start with a warming butternut squash soup, followed by your choice of seasonal salads. For a tasty appetizer, choose between a lovely crab risotto or duck confit terrine. For the main course, go the traditional route with roasted free range turkey with giblet gravy and all the fixings. Or, opt for prime rib with rosemary garlic jus with truffle mac & cheese or fresh Florida lobster tail with seared sea scallops. For dessert, satisfy your sweet tooth with either the southern corn meal custard, pecan tart, or a chocolate caramel dome. The five-course dinner at eleven is just $38 per person, $18 for children ages 5 to 12 (under 5 are free). For reservations, click here. Acclaimed Atlanta Chef, Scott Serpas infuses the tastes of his native Louisiana, Asia, and the Southwest for a unique and innovative, “True Food” experience. This Turkey Day, families can enjoy classic comfort food with a twist by pre-ordering a Serpas Thanksgiving feast to go! 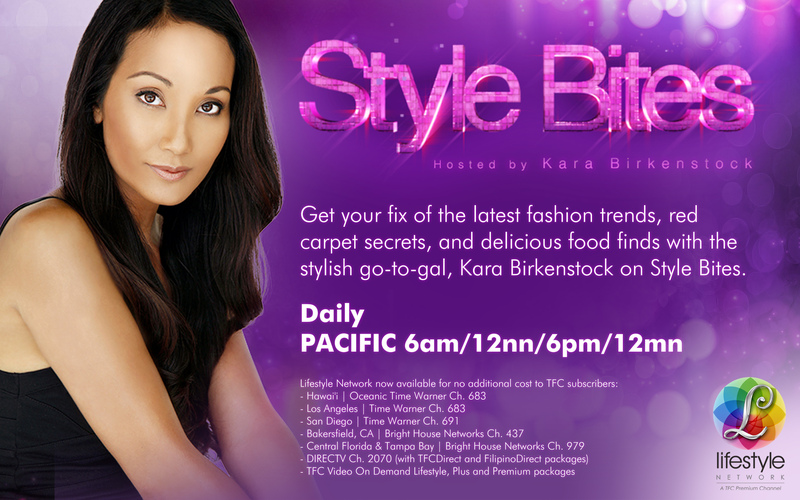 The delectable three-course meal is available for four ($100) or eight ($175) people. For the first course, select between butternut squash soup or a mixed Fall green salad. The main course consists of herb roasted turkey breast with corn bread stuffing and cranberry relish. And if you’re craving fried turkey, that’s also available for an additional $40 each. In addition to this, you can choose three satisfying side dishes, ranging from maple sweet potato casserole to bacon braised collard greens. Top off your meal with one of Chef Serpas’ delightful desserts, apple or pecan pie, pumpkin bread pudding or double chocolate brownies. Extra sides for four may be added for $25 per side, while additional desserts are just $12 each. All orders must be placed by Monday, November 22nd. To order your Thanksgiving feast to go, click here. Executive Chef Matt Christianson’s Thanksgiving selections are inspired by Northwest bounty, and features organic, sustainable food from the region. With an emphasis on simple, straightforward fare, the Urban Farmer “Enjoy Our Home for Thanksgiving” meal will consist of three inventive courses for $49 per person. There will also be an ala carte menu of traditional holiday favorites available for children. First course options range from a farm charcuterie platter including foie gras torchon to a Dungeness crab cake, with truffled celery root slaw. For the entrée, select from Oregon honey and spice roasted turkey, allspice cured Oregon pork loin, or Highland Oak grass fed New York strip steak, to name a few. Diners will also receive a selection of festive side dishes served family style, including roasted brussel sprouts with almonds and cinnamon maple candied yams. For reservations, click here. Culinary Director, Pradeep Chandrana, has created an exotic twist on the traditional Thanksgiving dinner with Indian inspired specialties. Spice up your holiday with a whole turkey infused with Indian seasonings, served with mashed potatoes and stuffing ($70, take-out only). Other delicious offerings include tandoori grilled turkey tikka and sheekh kebabs ($15 per order), khatta metha kaddu, or sweet and sour pumpkin ($12 per order), and for dessert, a sweet potato halwa ($5). While the East Indian Co. Bar & Grill dining room is not open on Thanksgiving Day, guests can enjoy the limited edition menu in the dining room from November 22nd – 27th. Take-out orders are also available and must be placed by November 23rd. For reservations, click here. Click here to read my review of three delicious and affordable Italian eateries in NYC! 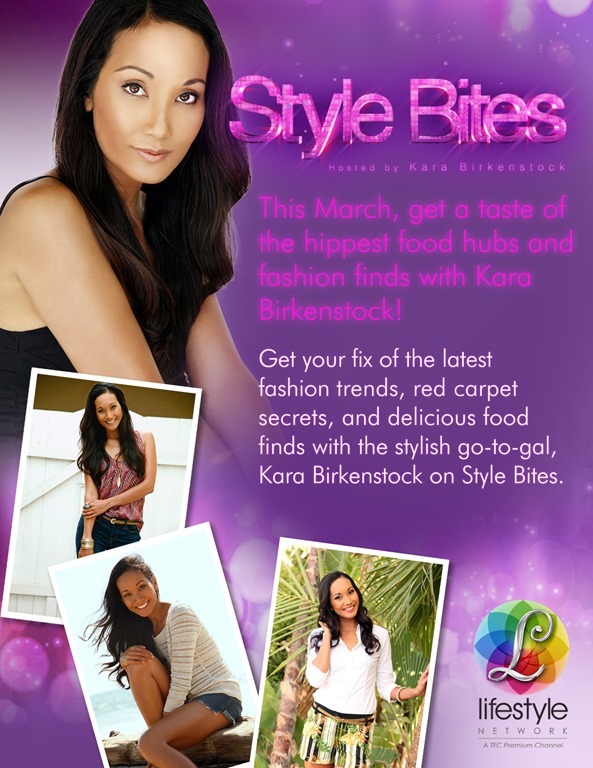 http://wp.me/PR9nE-8X For more food and travel related posts, check out Kara’s Korner! When you dream of a Mexican vacation, you might imagine beautiful beaches, Mariachi bands and tropical cocktails. At Hacienda Tres Rios in the heart of the Riviera Maya, you will experience all that and more. 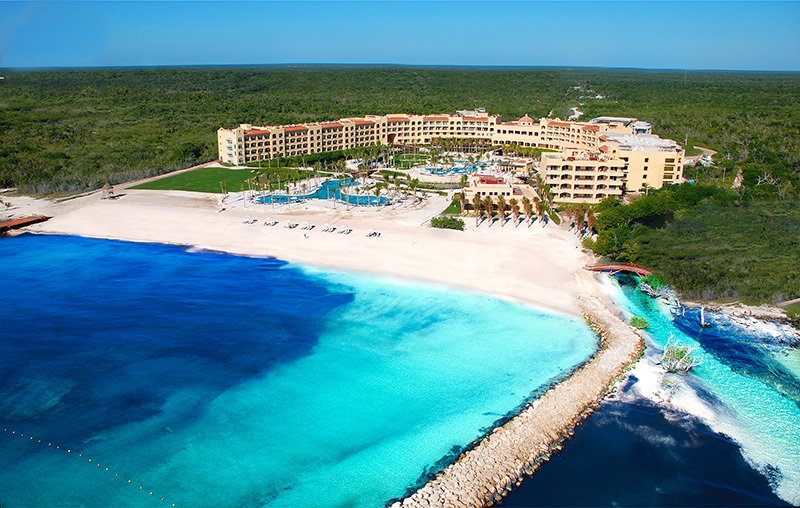 Opened in November 2008, Hacienda Tres Rios is an exclusive eco-friendly resort located forty five minutes south of Cancun, amongst a 326 acre nature park. Enjoy the natural beauty of the lush jungle, mangrove forest, and coastal dunes. The three freshwater rivers, or tres rios, that run throughout the property and the ten cenotes (cave like sinkholes with natural wells), end where the immaculate white sand beach meets the Caribbean Sea. Hacienda Tres Rios offers travelers the best of worlds old and new – a luxuriously modern vacation destination set within the pristine beauty and historic landscape of the Mayan Riviera. The 273 suites at Hacienda Tres Rios are immaculate. From the local Mexican mahogany furniture, marble floors and bathrooms, luxurious bedding, and flat screen televisions, to the in room jacuzzi (available in most) and spectacular ocean views, you may never want to leave the room. And with the unlimited, 24 hour room service available, you might never have to. 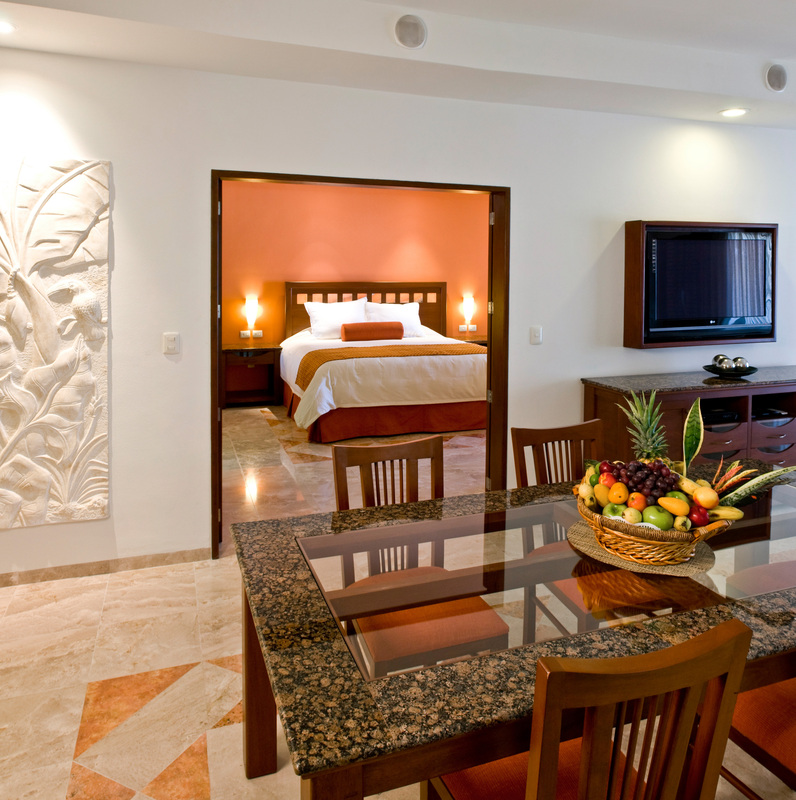 From junior suites to spacious one and two bedroom suites, Hacienda Tres Rios can accommodate everyone from couples on a romantic getaway to families on summer vacation. GAL Travel Tip ~ Request an upper level suite away from the main lobby for the best overall experience. All-Inclusive at Hacienda Tres Rios means Endless Luxury, the ultimate indulgence for all your food, beverage, and entertainment needs. On the Endless Luxury plan, guests are allowed unlimited meals, snacks, and alcoholic beverages during their stay. With six restaurants on site, multiple bars, a fully stocked in room minibar, plus 24 hour room service, one can wine and dine to their heart’s content. The Mexican cuisine at El Alebrije is deliciously inventive, with cricket empanadas and ostrich tamales as popular dishes. The pizza at il Forno, the poolside pizzeria, is tasty and a perfect complement to a frosty piña colada. The Hacienda Grill has savory grilled fare, from jumbo shrimp to juicy carne asada. 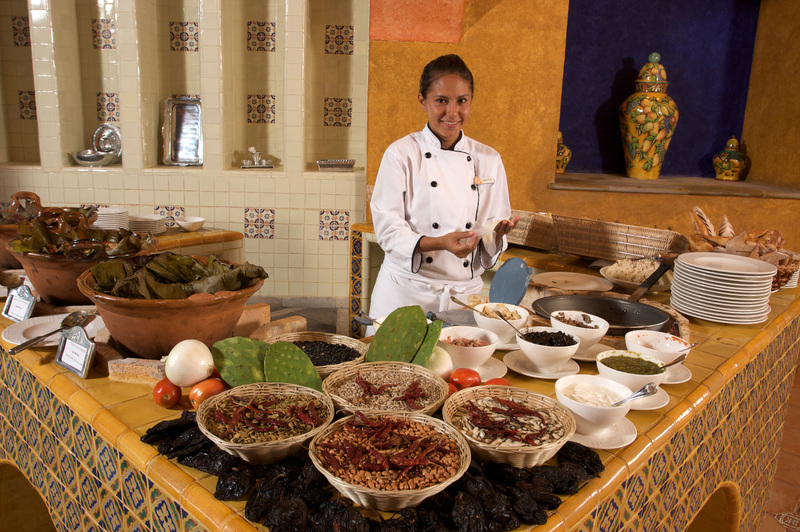 And the International buffet at Casa La Islas, features alternating menu items each day that will leave you craving more. All tips are included in the All-Inclusive plan, but once you experience the warmth and generosity of the property’s servers, you’ll want to take care of them too. 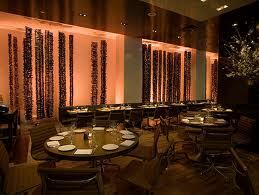 GAL Travel Tip ~ Befriend the general manager of each restaurant to enjoy unique dishes off the main menu. Also included in the Endless Luxury plan is exclusive access to the activities in the Tres Rios Nature Park. Tours are available daily for all levels, from beginners to advanced. 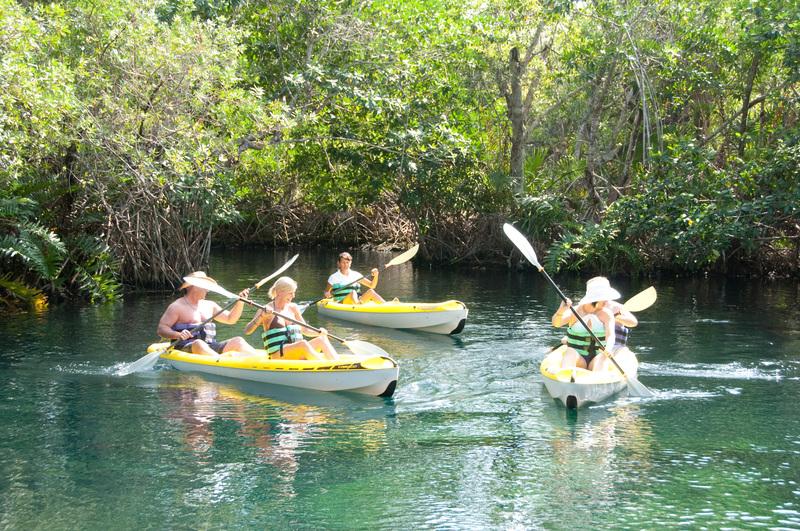 Guests of all ages can enjoy biking through the jungle, kayaking on the pristine rivers, and snorkeling (gear included) in the amazing cenotes. Guests can also discover the reforestation process in the botanical garden and nursery. With additional daily activities for kids, teens and adults ranging from mask making, yoga, and tequila tasting, there is definitely something for everyone. An incredible experience for the entire family is the SenseAdventure Tour, which leads guests on a journey of the five senses. Led by a Mayan native in the jungle of the nature park, this tour exposes you to the elements of the universe and awakens your senses inside and out. The resort also offers fine evening entertainment, from a spectacular fire presentation to a traditional Mayan show. However, if all you desire is a little quiet time, unwind on the comfortable beach beds overlooking the Caribbean Sea. GAL Travel Tip ~ Experience both the beginner and advanced cenote tours – snorkeling down the river is easier and more relaxing than kayaking. When kayaking, prep your skin with insect repellent as you will encounter pesky critters amongst the mangroves. GAL Travel Tip ~ Inquire about the Ancient Mayan Ritual, the Temazcal Bath. This unique, native experience is very rare and includes a steam bath performed in an authentic Mesoamerican hut. This relaxing, purification ritual is meant to have many therapeutic benefits. This Fall, Hacienda Tres Rios is enticing visitors to enjoy the splendor of the Riviera Maya with a special limited time promotion. A party of 2 can enjoy a mangrove or ocean view junior suite and experience all the benefits of Endless Luxury. When guests purchase three nights at the discounted rate of $429 per couple/per day, they will receive the fourth night free! This promotional price is valid until October 31, 2010 and includes the suite, the All-Inclusive Endless Luxury plan, exclusive access to the nature park, and all the above mentioned tours and activities. For more information, click here.